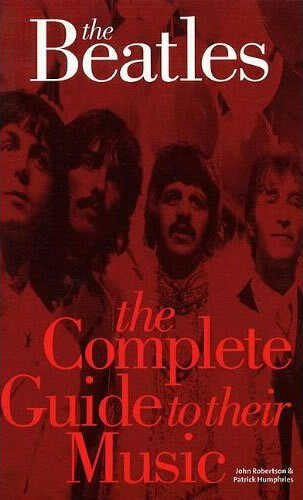 I didn’t know about this particular coincidence until I bought a little ripper of a book, The Beatles: The Complete Guide To Their Music. In the entry for “Lady Madonna“, the guide mentions that the piano intro was “lifted almost directly from Humphrey Lyttelton‘s mid-Fifties British jazz classic, ‘Bad Penny Blues‘”. I’d never heard “Bad Penny Blues” (or even heard of it), so I hunted it down and had a listen. You are currently browsing the archives for the Humphrey Lyttelton category.